Of all the WordPress sites I have built, Future Sounds is the most complex. The goal of this website is to be a completely automated assistant for Chris Koval – the genius behind Future Sounds DJ Service. 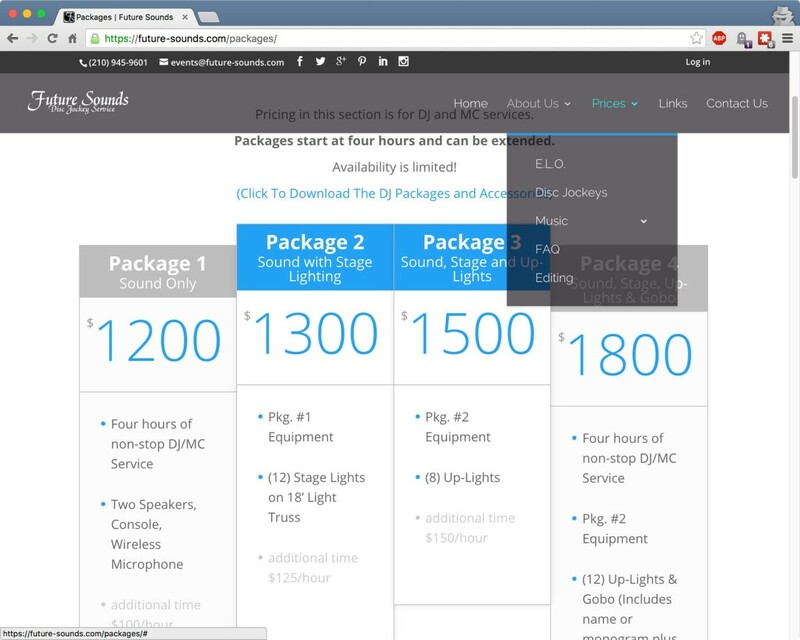 I built this site to be a soup-to-nuts solution, from the moment when a prospective client requests a quote, to their selecting music and setting details for their events, to requesting testimonials after their event has happened. This site relies heavily on Gravity Forms, Advanced Custom Fields, and Custom Post Types. With this framework, adding new music to his 20,000+ song database is easy for Chris. He doesn’t have to manually create user accounts for anyone, and the site will even facilitate deposit and balance payments from active clients. This site consists of hundreds of lines of custom PHP code, written in a child theme of the Divi framework, so that not only is it highly customized, it’s also update friendly. Casey's hobbies include budget audiophile pursuits, hacking productivity tools, and Spotify. Fill out this brief form to join me on the Friday Next Slack channel! Need to Get Out of GoDaddy? 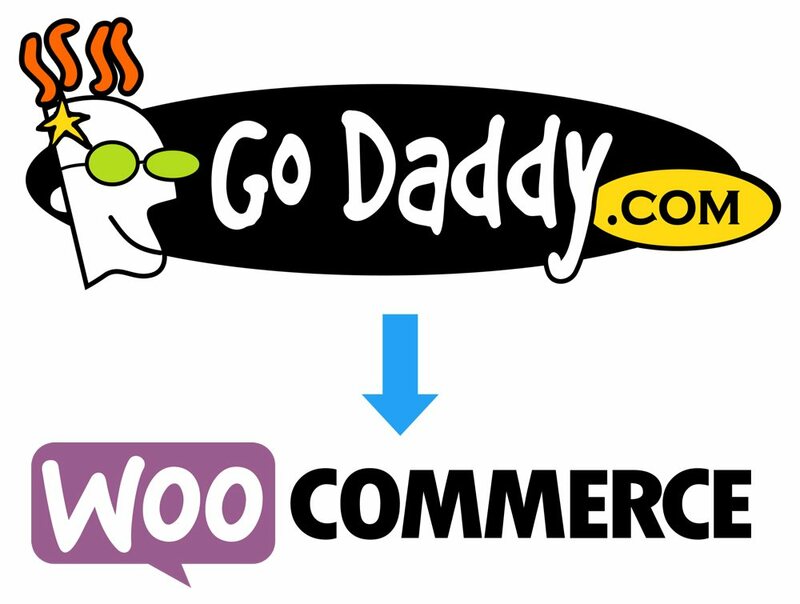 We migrate GoDaddy shopping carts to WooCommerce! Click the image for more info.